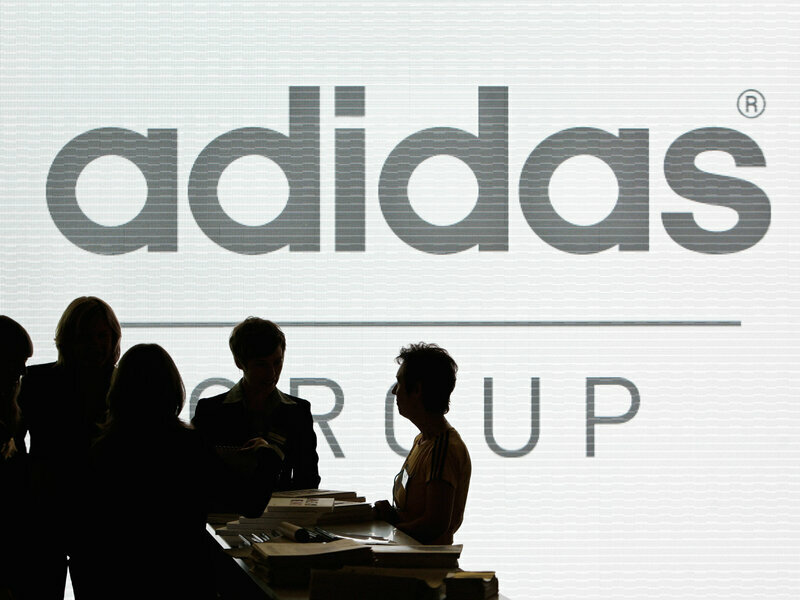 Sportswear giant Adidas announced Thursday that it would offer free design resources and financial assistance to any high schools that want to change their logo or mascot from Native American imagery or symbolism. The company announced the initiative ahead of the Tribal Nations Conference at the White House, which Adidas executives attended. "Sports have the power to change lives," Adidas executive board member Eric Liedtkesaid in a statement. "Sports give young people limitless potential. Young athletes have hope, they have desire and they have a will to win. Importantly, sports must be inclusive. Today we are harnessing the influence of sports in our culture to lead change for our communities." Approximately 2,000 high schools in the U.S. use names that "cause concern for many tribal communities," according to the company&apos;s statement. At the Tribal Nations Conference, Obama praised the effort by Adidas, and added that "a certain sports team in Washington might want to do that as well." "The hypocrisy of changing names at the high school level of play and continuing to profit off of professional like-named teams is absurd. Adidas make hundreds of millions of dollars selling uniforms to teams like the Chicago Blackhawks and the Golden State Warriors, while profiting off sales of fan apparel for the Cleveland Indians, Florida State Seminoles, Atlanta Braves and many other like-named teams. It seems safe to say that Adidas&apos; next targets will be the biggest sports teams in the country, which won&apos;t be very popular with their shareholders, team fans, or partner schools and organizations." The team&apos;s owner, Dan Snyder, has vowed never to change the team&apos;s name.